Faith Christian Center is a friendly, Bible Teaching, multicultural, family church. We’d love to welcome you as our guest at one of our Worship Experiences. Join us for a Worship Experience on Sunday or the 1st Wednesday of each month. While you’re here, visit our Guest Services tent. Questions about planning your first visit or want to share your first-time experience with us? We’d love to hear your thoughts. Our worship team and choir represents different cultures and creative expressions. Our aim is to please God through these expressions that are rooted in diversity and unity. 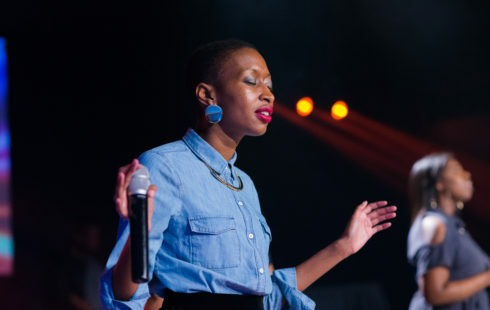 Our worship style ranges from gospel to contemporary.